Little Tikes Trampoline Just $25.73! PLUS FREE Shipping! 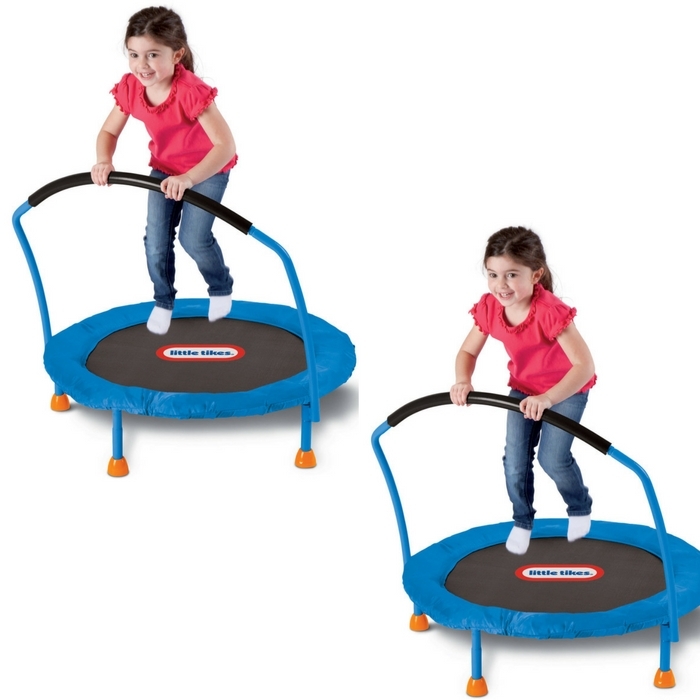 You are here: Home / Great Deals / Amazon Deals / Little Tikes Trampoline Just $25.73! PLUS FREE Shipping! This trampoline will provide children with hours of fun and physical play! It is made of a durable metal and plastic combination and has a large jumping surface for added safety. It’s a fantastic way for youngsters to burn off extra energy and stay physically fit! Little Tikes Trampoline is now on sale at Amazon for just $25.73 PLUS FREE shipping! Isn’t it great? Grab yours now!